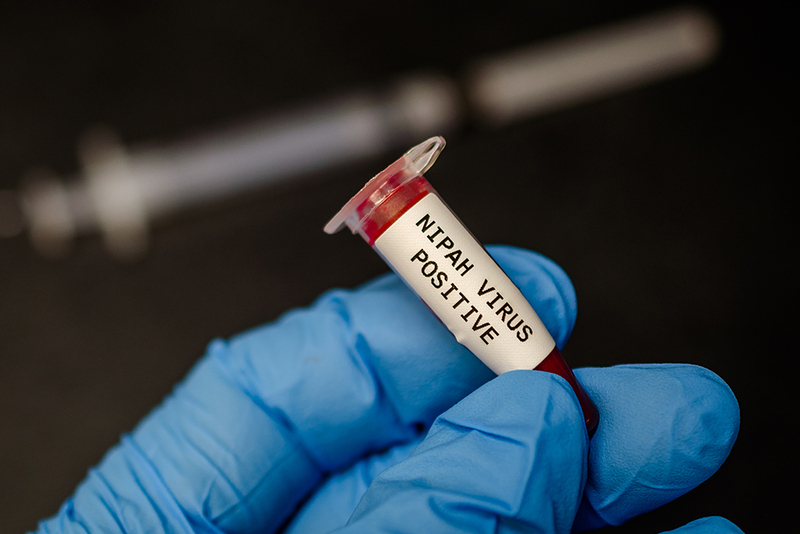 As per the World Health Organisation (WHO), Nipah Virus (NiV) is a newly emerging zoonosis that causes a severe disease in both animals and humans. This virus was first identified in Malaysia and Singapore in 1998. Cigarette smoking is not the only cause of lung damage. You can spare the smokers for a while in this case. 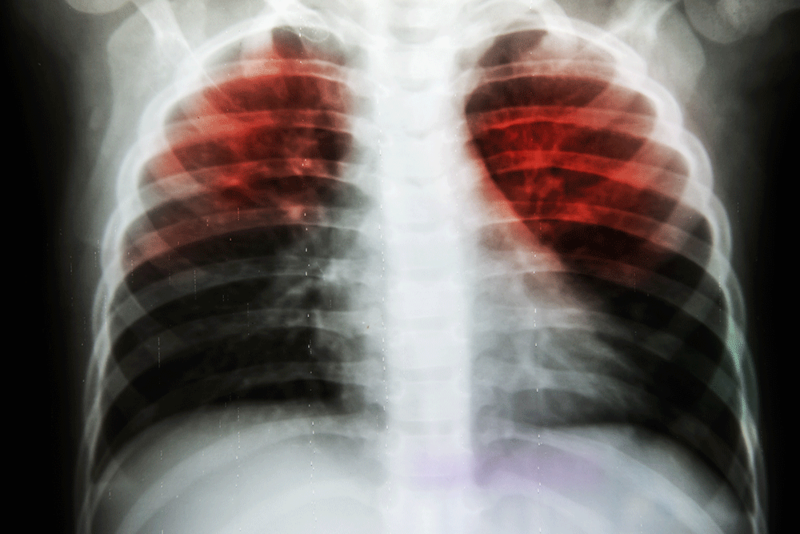 Tuberculosis is another fatal disease that usually affects the lungs and the worst part is it is infectious.Who knew that just breathing too could turn out to be fatal! In healthcare, when it comes to expertise, age of the patient takes a back seat. This is the philosophy that Fortis runs by and ends up proving to by a master when it comes to healthcare setups. At Fortis, every doctor comes with years of expertise, ensuring the lives of all patients are in safe hands. Congenital heart disease ( CHD ) is a major cause of childhood illness in our country. Every year about 2,20,000newborns are afflicted with congenital heart disease. Out of this over 33% require immediate surgical intervention. This means around 60000 -90000 infants born with this disease require instant medical help. Urinary incontinence, a common disease plaguing the masses refers to involuntary loss of little or large amount of urine. According to studies, approximately 200 million people around the world are affected with this problem. It not only causes physical discomfort but leads to lot of embarrassment, often affecting emotional as well as financial wellbeing of individuals. In fact, it has long-lasting negative impact on the families of the diseased as well.